Here are some of the same (and some similar) products I purchased for my jaw surgery recoveries. I have included Amazon links for easy shopping. I receive a small percentage when you buy from Amazon through my website, and it doesn't cost you a penny more than if you only shopped through Amazon.com without going through my website. Thanks for shopping here! 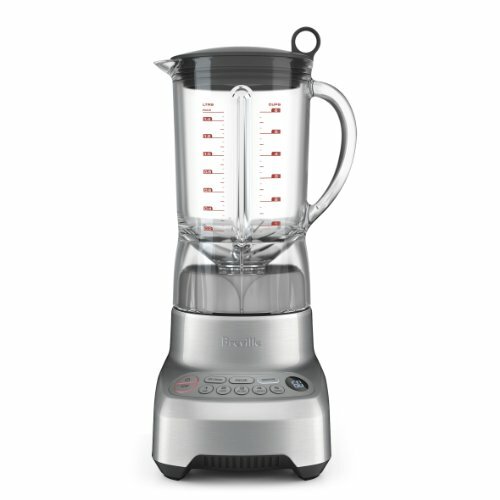 This is the best blender in terms of performance and price. Vitamix and Blendtec also make excellent blenders, though they're a lot more expensive. This blender was able to turn Reese's Pieces into dust for a shake, crush frozen bananas for the same shake and perform all of the other tasks I needed. 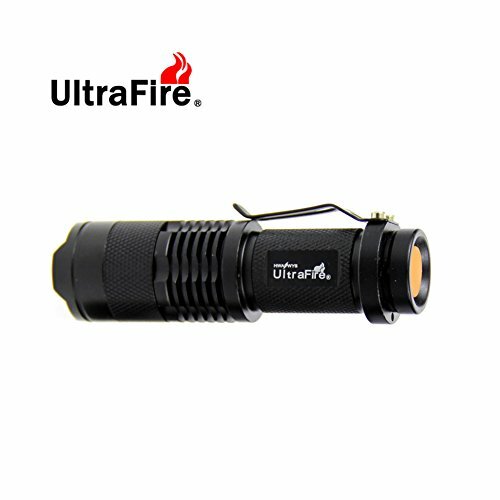 This is a solid mini flashlight that will be bright enough for you to shine inside your mouth to check everything out in a mirror. It's also pretty cheap! Boost and Ensure both pack lots of nutrition. They have a lot of sugar too, though I didn't worry about that sort of thing for the weeks I was recovering since I was losing tons of weight anyway. 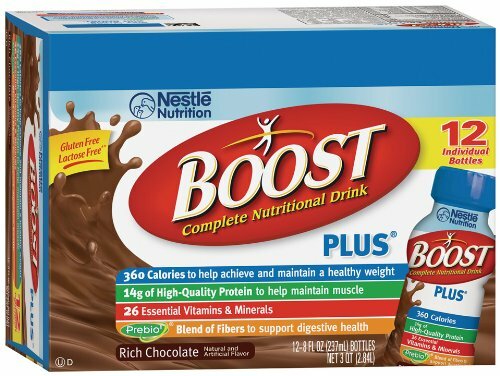 Boost has a bit more in terms of calories and protein, though either is a good choice, and both taste great. 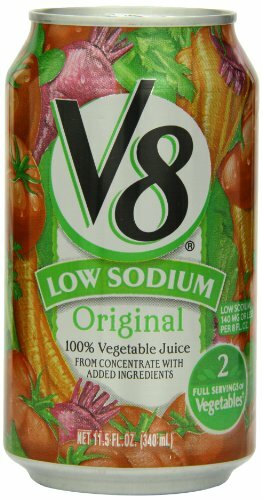 V8 is a great drink during recovery. It has fiber too, for aiding in your "number 2" recovery. This will also help you with "number 2" activities. 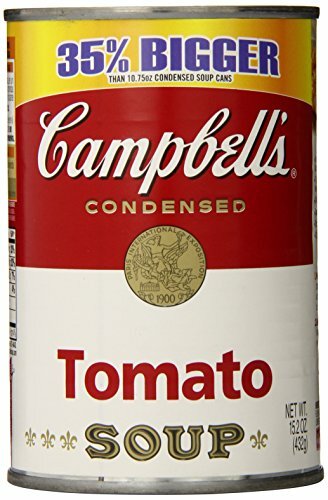 It's not incredibly tasty, but after a few days you'll agree that it's also not absolutely disgusting as a lot of us have been led to believe over the years by watching movies and tv shows that joke about it. This ointment was suggested by my surgeon for my lips. He said that Vaseline Petroleum Jelly dries out your lips after a few days, but Vitamin A&D ointment does a good job of keeping everything smooth. 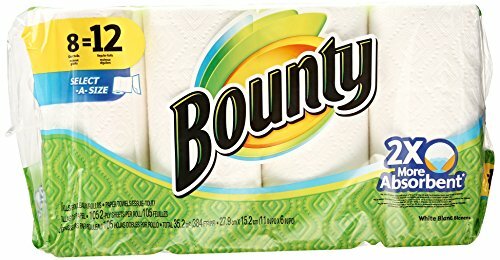 Buy lots of paper towels if your surgeon says you will be drooling after surgery. If you're going out in public the first few days after surgery (which you should be! ), you'll want to have a few folded paper towels ready to catch drool. If Hershey's isn't your favorite chocolate syrup, go for whatever brand you like. 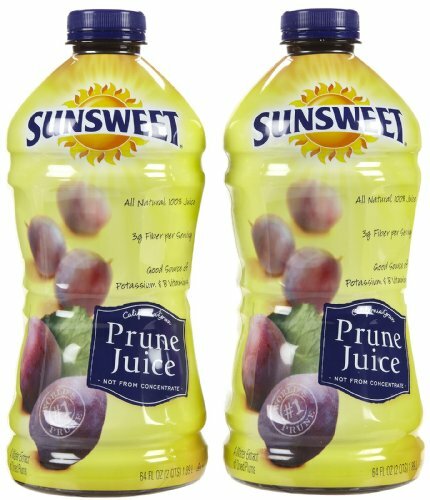 This stuff makes all of the shakes you will drink much better. It might be your favorite part of recovery. And yeah, eight bottles is a lot, though maybe hand out extras to friends. Weird gift, but hey, I'd take it. 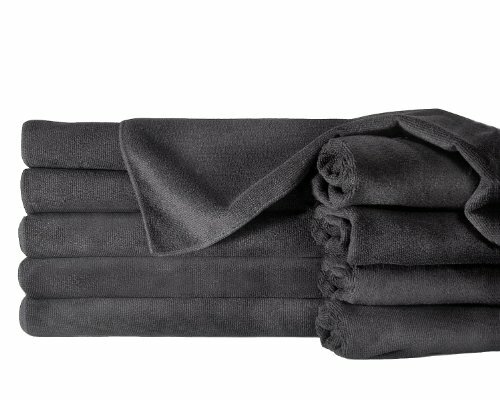 You may already have enough fresh towels to catch drool while you roam about your home for the first few weeks, but if you don't, this looks like a cheap option for 12 towels. Whatever mouth rinse you end up buying, make sure it's alcohol free or you might feel a really intense pain from the surgical incisions that were made in your mouth. This is the one my surgeon recommended. And another. You'll only need one. Pick the one you want to use, and ask your surgeon when you can start using it after surgery! This is for all of the wonderful stuff that will be flowing out of your nose for the first several days. I only used this for 3-4 days, a total of 6-8 times. The back of the package says to not use it more than three consecutive days. These are long cotton swabs that allow you to reach far away places inside your mouth so you can dislodge food and mucus that's stuck. Really appetizing, I know. This package comes with a large syringe that makes it a lot easier to eat those first few days. If you're using a small syringe to eat, it could take a long, long time. Check with your hospital as they may have this for you. And keep in mind that this might not come with the rubber end tubing that mine came with. 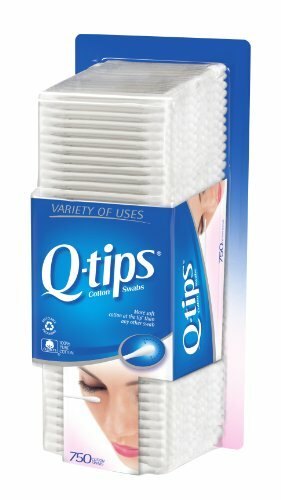 Use these to clean out your nose for the first several weeks. You aren't allowed to blow your nose for several weeks after having jaw surgery. The consequence of blowing your nose too soon is something along the lines of lots of blood coming out. 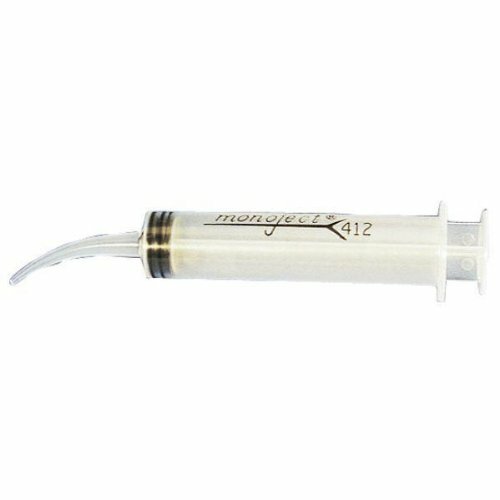 This special syringe helps to dislodge food from the inside of your mouth in places that are hard to reach. 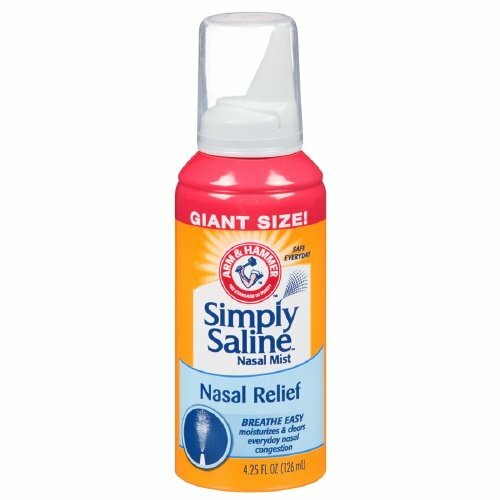 This keeps your nasal passages from drying out, thus allowing you to keep your nose open for easy breathing. When you're ready to drink from a cup, you'll want to do so with one that can bend to the shape of your swelling lips, and to minimize spilling. 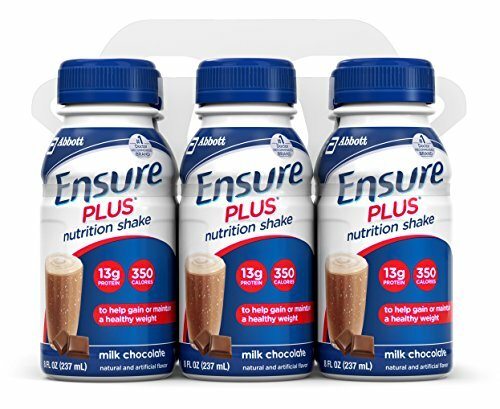 These helped me a lot, and I really, highly recommend this product. 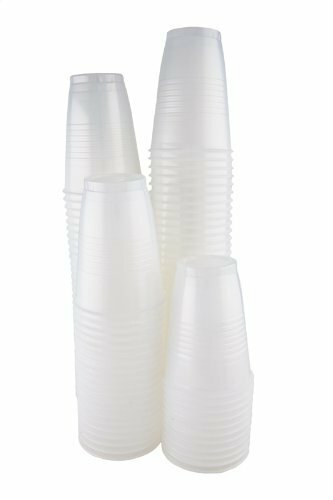 Any small plastic cups will do.